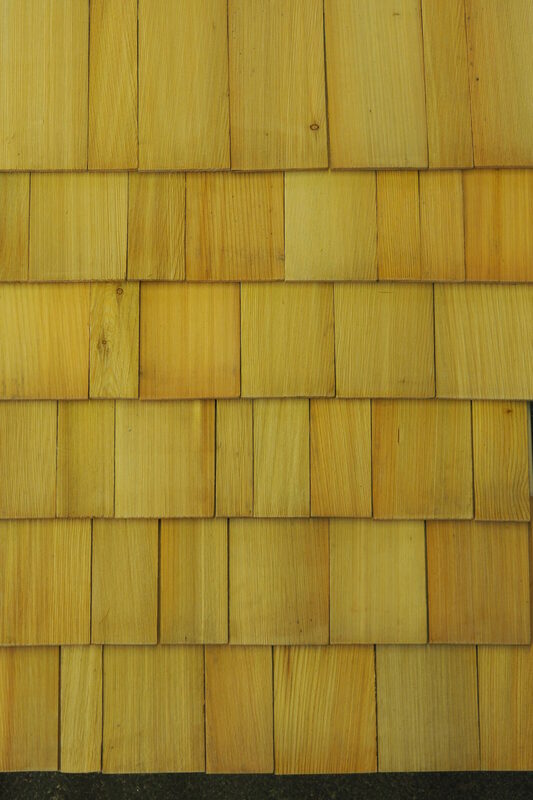 The Larch shingles primary use is to cover roofs but can also be used to cover walls. Larch shingles are natural breathers, durable and resistant to weather effects and are rather appealing. All content on this site belongs to ITM Timber Merchants and cannot be reproduced without prior permission. These photos may not be used elsewhere.